Marand is happy to be providing its innovative product to different healthcare providers, hospitals, and partners. See what they say about how they experienced working with us and our solutions. ZORA - a preventive program for the detection of precancerous and early cervical changes in the cervix. DORA - a national breast cancer screening program aimed at early diagnosing this disease. 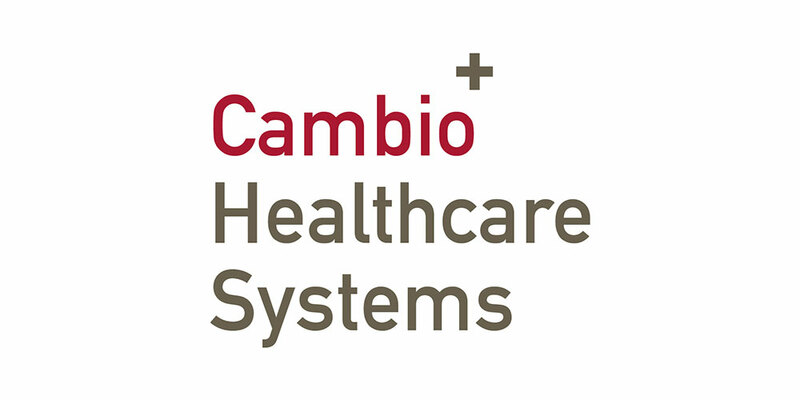 IBS uses Think!EHR Platform™ to build a solution for Moscow City Department of Information Technologies' centralised Electonic Health Record project. The project will centralise electronic health records of Moscow's 12 million inhabitants providing applications to 130,000 users in 780 facilities including all primary health centres and city hospitals thus becoming one of the largest projects in the world. Think!EHR Platform™ provides a health data platform for Slovenia's National Breast Cancer Screening program. 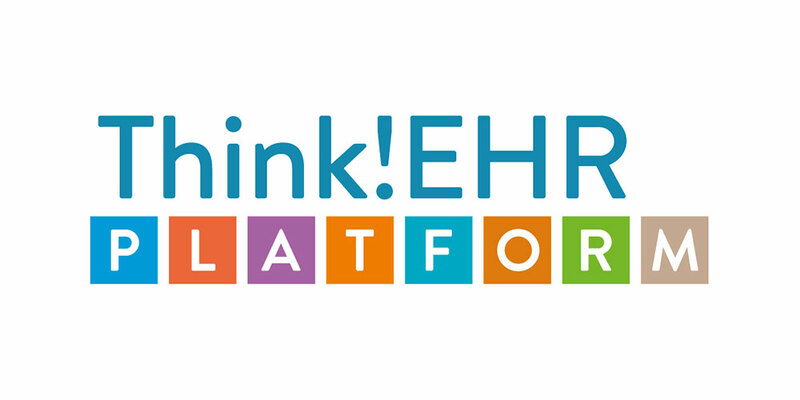 Think!EHR Platform™ as part of the interoperability backbone providing a health data repository to eHealth applications such as eReferral, ePrescription, eVaccinaton and national clinical registries in the future. Think!EHR Platform™ as health data platform for Think!Med Clinical™ at the 220 bed Ljubljana Children's Hospital (rolling-out to other clinics: Infections Clinic, Cardio Surgery). Think!Med Clinical™ includes a longitudinal electronic record of patient health information generated by encounters in any care delivery selng. 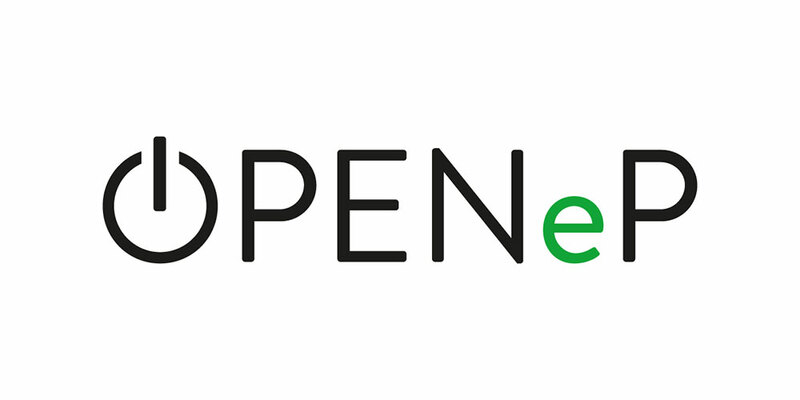 The solution uses Think!EHR Platform™ to store, retrieve and query all health data. Think!EHR Platform™ serves as a flexible health data platform, ready for data exchange, clinical decision support and research. Would you like to know more about our solutions ?